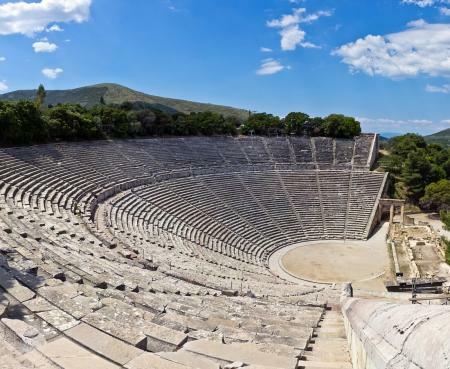 Explore the ancient city of Mycenae, enjoy lunch & visit Epidaurus theater. 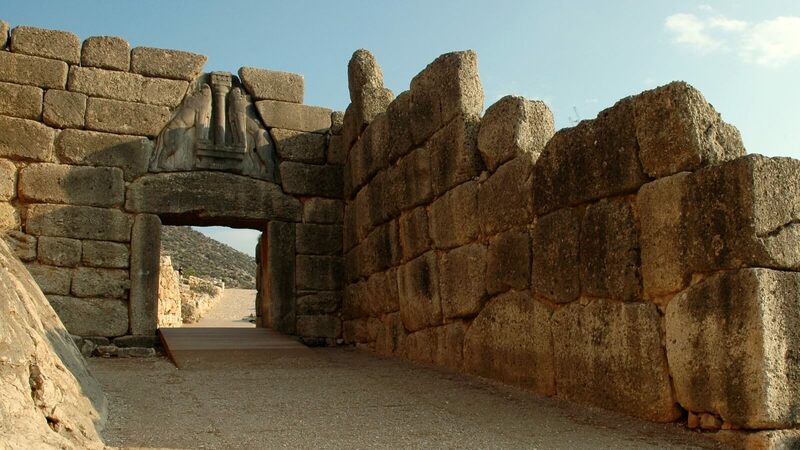 Explore the remains of the ancient city of Mycenae, a major center of Greek civilization from 1600BC to 1100BC and visit the small village of Epidaurus, a world heritage monument famous in ancient times for being a place of healing. 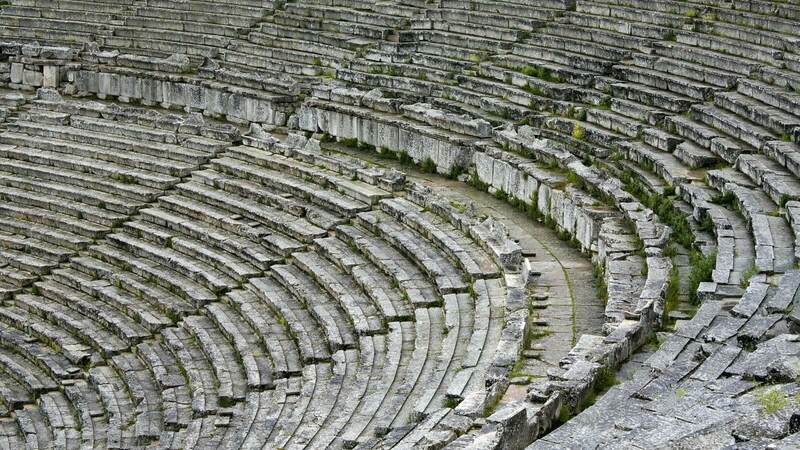 Sightseeing: Mycenae, Theater of Epidaurus, Corinth Canal. 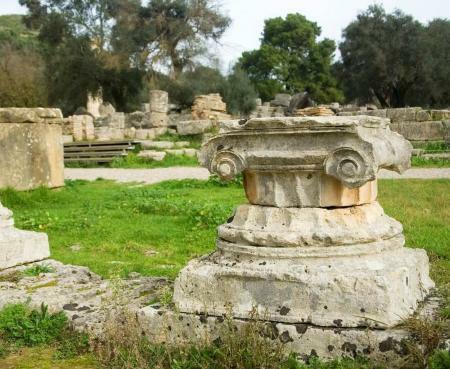 Drive along the scenic coastal roads of the Saronic Gulf to Corinth (stop). 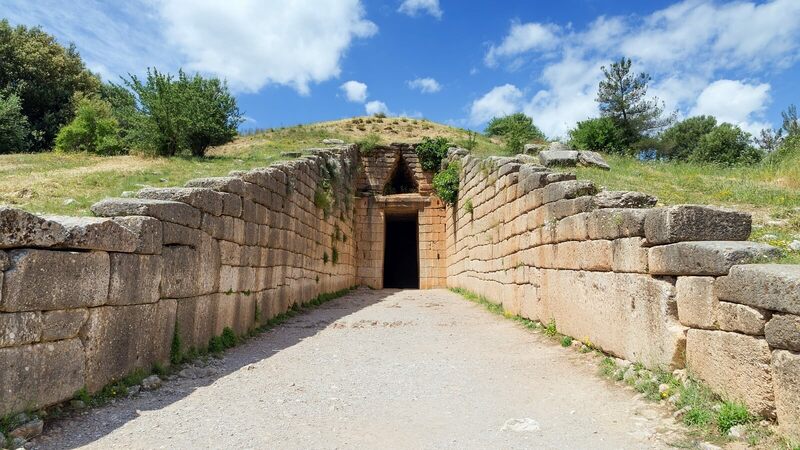 Proceed to Mycenae , visit the ruins, including Lion Gate, the Tomb of Agamemnon and the Palace. 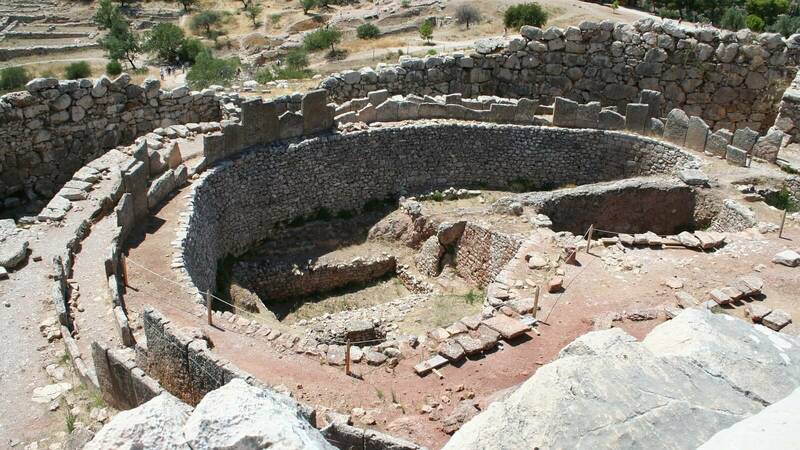 Depart for Nafplio through Argolis. 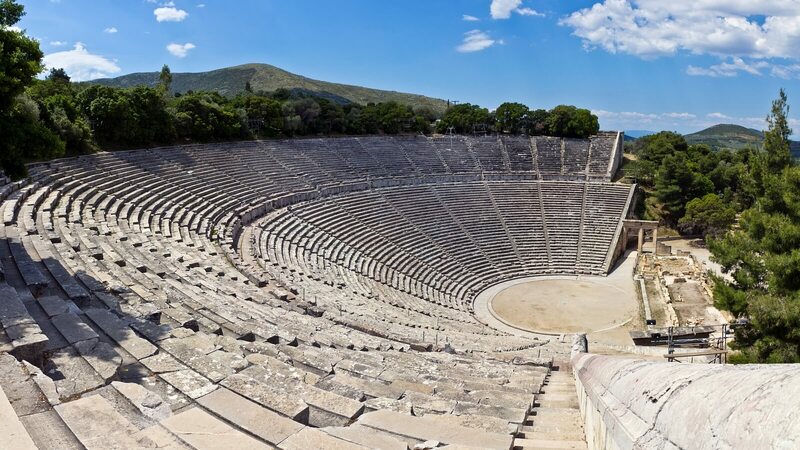 After lunch, leave for Epidaurus where you visit the famous theatre known for its superior acoustics. 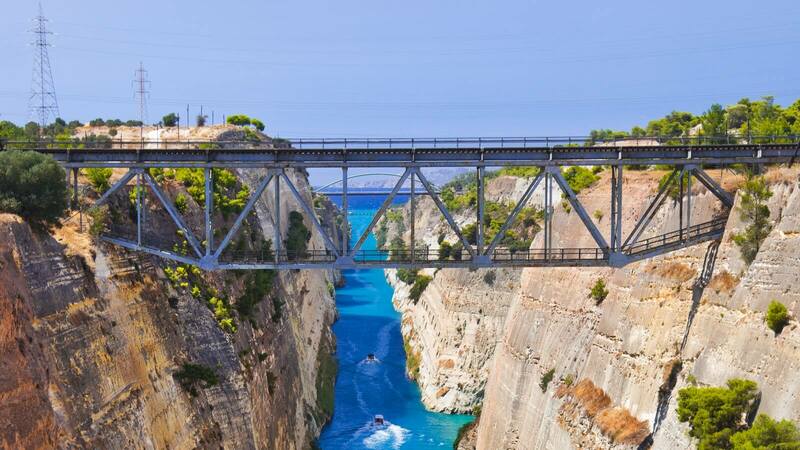 Return to Athens in the evening.